For the first time in its history, the NBA was allowing its teams to seek advertisers for their game jerseys. Each team was limited to one advertiser for their jerseys for the entire season. Each NBA team knew it needed a high end marketing piece to compel one of its top sponsors to accept this high profile and costly branding opportunity. 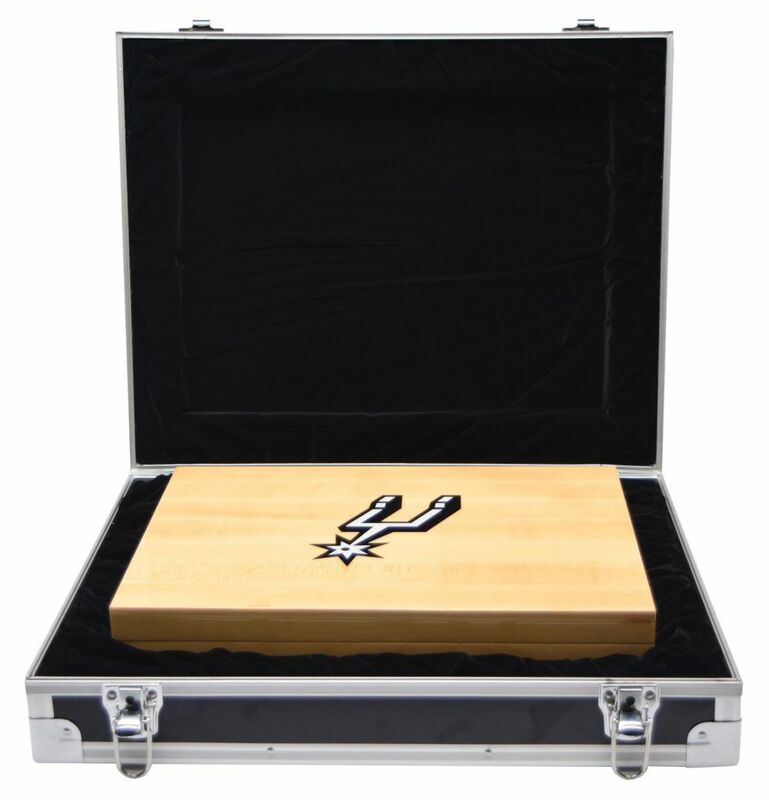 As one of the preeminent franchises in the NBA and winners of 5 NBA crowns in the past 15 years, the Spurs deserved a one-of-a-kind show stopper to properly communicate this opportunity. 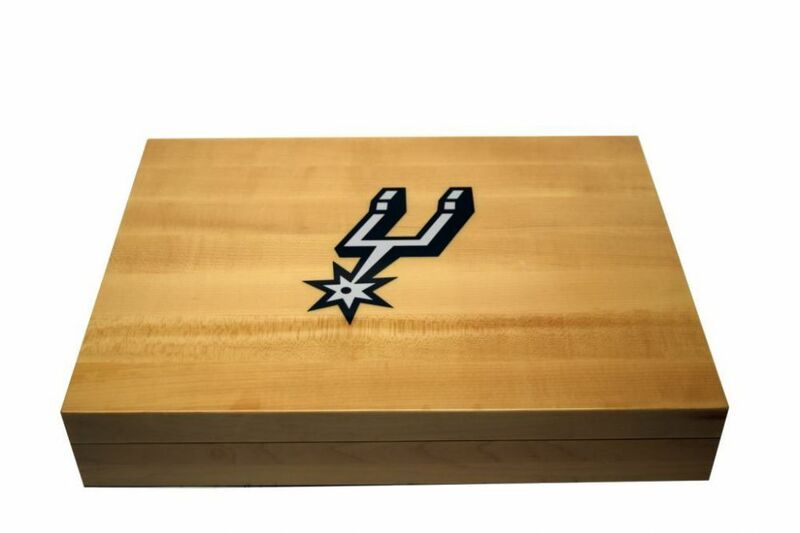 Americhip partnered with the Spurs Marketing group to customize Americhip’s Deluxe Video Packaging line. The final result was constructed of wood with a high polish finish and measured 16” long by 12” high by 3” deep. On top of the package was a simple and elegant silver foil applique of the team’s logo. When you open the box, Americhip’s impressive 10” VIP Screen is prominently displayed on the top half of the box. In the tray, Americhip designed a Plexiglas cover to protect an actual game jersey. 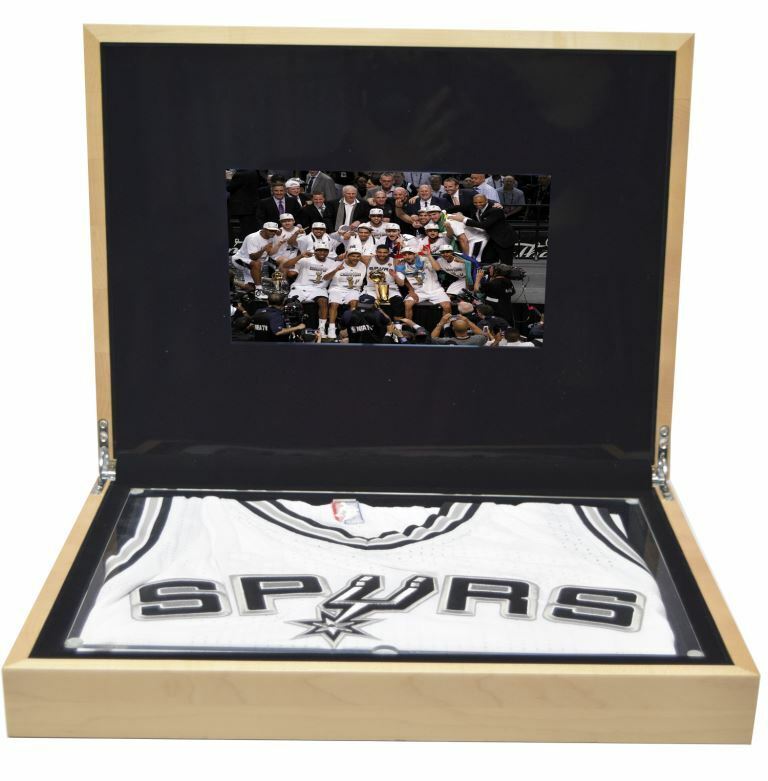 These top prospects were able to view all of the glory of the Spurs through video highlights and engage with an actual game jersey upon which they could place their logo if they were willing to respond to this very unique opportunity. Put Americhip’s Deluxe Video Packaging line to work for your key communication campaigns this year.